Security Guards Insurance - Ballwin MO & Ellisville MO - Redel Insurance Agency, Inc.
Redel Insurance Agency, Inc. provides insurance to scrap metal industry businesses in Ballwin, Ellisville, Chesterfield, St. Charles, Eureka, Wildwood, and surrounding areas. Security guard insurance from Redel Insurance Agency, Inc. can cover everything from different job sites to different situations and operations. We work hard to provide the security guard industry with a wide variety of coverage options. 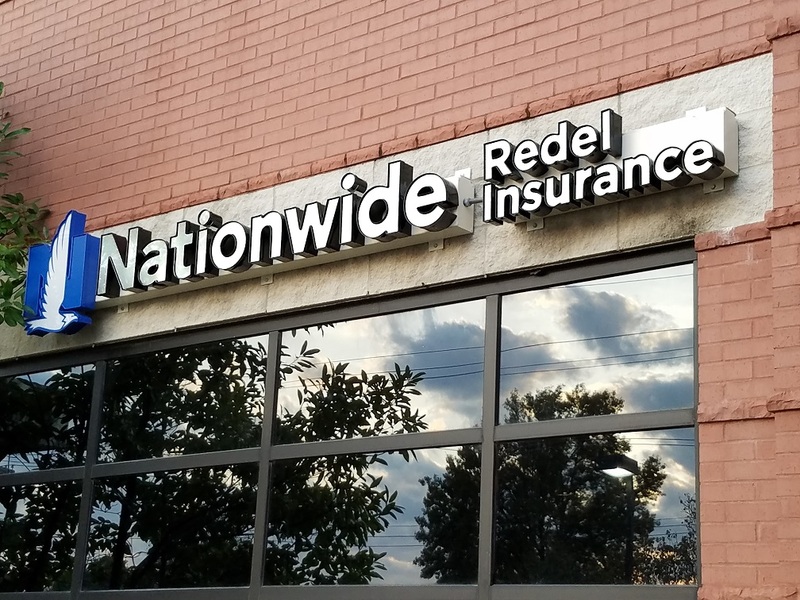 Contact a representative at Redel Insurance Agency, Inc. today to go over these options and many more!